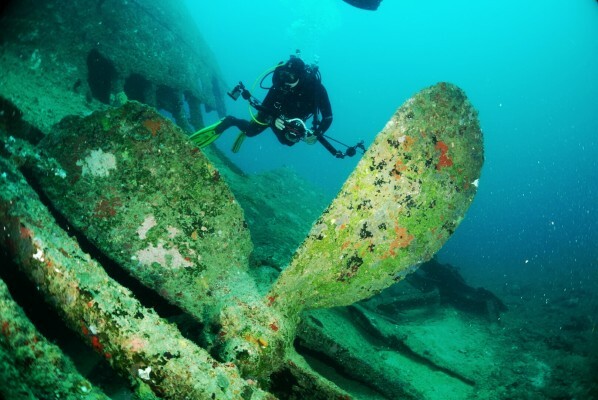 Question: Is a liveaboard only for experienced divers? 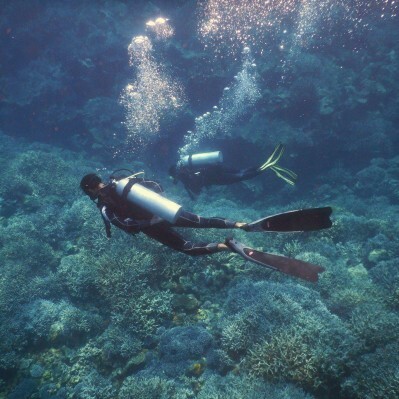 Answer: No; and in fact, it is possible to get your basic certification done on a liveaboard. 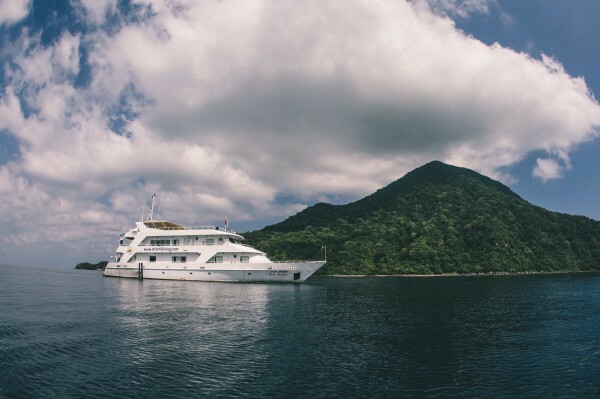 Liveaboards get divers of all levels. But, some of the itineraries may be adventurous and it’s good to clarify before booking. Question: How many times a day do I have to dive? Question: Will I be seasick? Answer: Even if you suffer from seasickness, most people adapt to the motion. A large liveaboard is likely to be more stable, and usually liveaboards will look for a sheltered anchorage as far as possible. Start with medication, and by the end of the trip, you will likely have adapted! Answer: Liveaboards are usually all-inclusive. The nicer ones take in fewer guests and maybe a bit more pricey but still all-in-all, liveaboards turn out to be an excellent deal given that they take care of all the travel, accommodation, food, snacks, drinks, diving, etc. Question: Are the cabins small? Question: Will there be enough fresh water? Answer: Don’t run the tap unnecessarily, but a modern liveaboard usually has a fresh water-maker and there’s enough water for everything including warm showers after the dives!